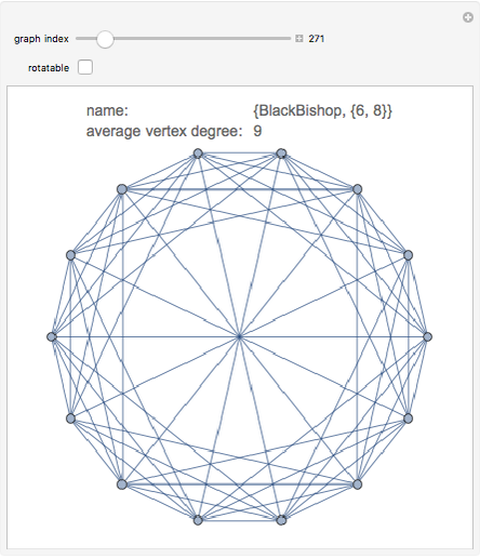 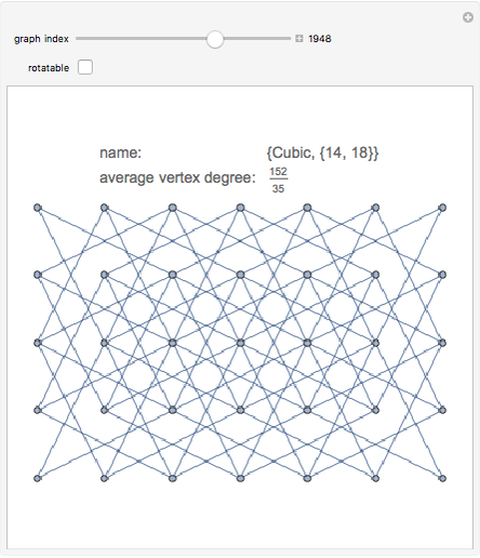 Although simple, the average vertex degree of a connected graph is quite interesting. 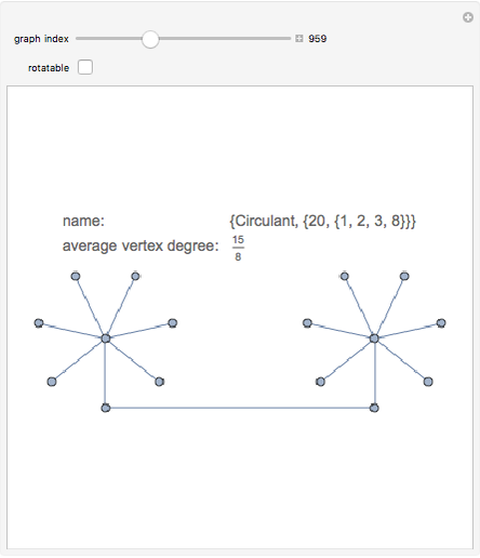 For example, in graphs where the vertex degree is constant, the number of nodes reached by extending out nodes from a single node is . 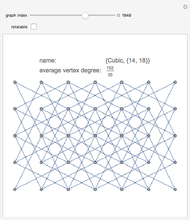 For graphs where the vertex degrees are not all the same, and taking all vertices into account, the value of , where is the average vertex degree, provides another similar perspective. 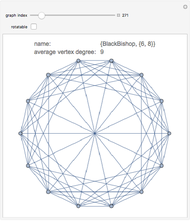 For more information on the degree of a vertex of a graph, see http://en.wikipedia.org/wiki/Degree_%28 graph_theory %29.For more on degree distribution, see http://en.wikipedia.org/wiki/Degree_distribution. 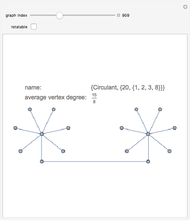 John Cicilio "Average Vertex Degree of Connected Graphs"